What will it cost? That’s what truck operators mainly want to know as the federal Phase 2 greenhouse gas and fuel economy standards take hold. Jointly published late last summer by the Environmental Protection Agency and the National Highway Traffic Safety Administration, the 1,700-page set of regulations took effect Dec. 27, and will require reduction of carbon dioxide emissions and greater fuel efficiency for various types of trucks, tractors and trailers, over a 10-year span. 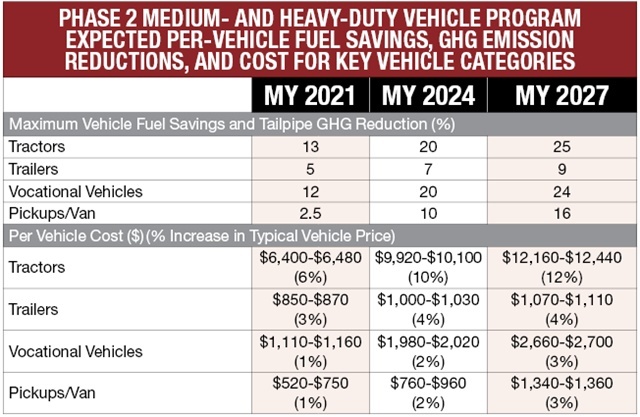 The short answer about cost is hundreds to thousands of dollars per vehicle for each of three model years over the next decade — 2021, 2024 and 2027 — when they will meet increasingly stricter standards. Trailers come sooner, in January 2018. Paybacks at each stage will come in one to four years, according to the agencies’ estimates. Yet ATA is “cautiously optimistic” about the Phase 2 regulations, he says. 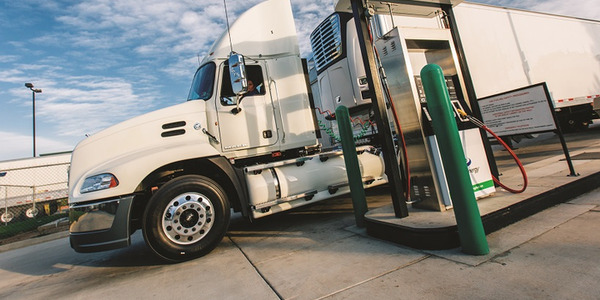 They seek to lower CO2 emissions through reduction of fuel burned, which is a win for both regulators and truck operators. 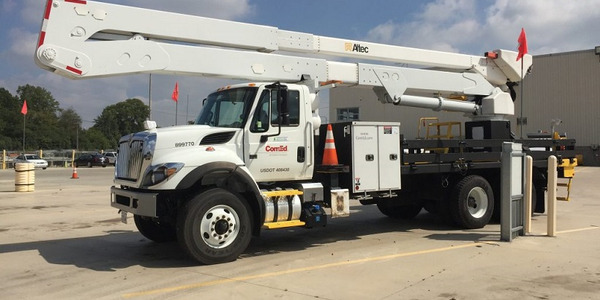 In the history of diesel pollution-control regulations, which started in earnest in 2002, exhaust emissions have gotten much cleaner, but there was usually no financial payback from the thousands of extra dollars spent to buy the equipment. 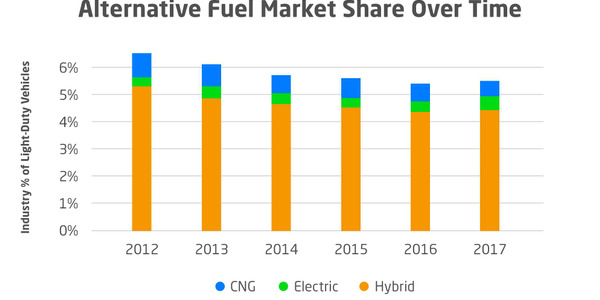 The 2010 adoption of selective catalytic reduction brought better fuel economy, though it introduced more equipment that has been somewhat troublesome, even as previously mandated paraphernalia has improved in reliability, fleet managers have said at industry meetings. It’s possible that the new Trump administration and a supportive Republican-controlled Congress will try to cancel the rules, as well as many others in various industries. If they don’t, the document will remain demanding, highly complex and sometimes baffling. To the payback question there are many variables, and the primary one is the cost of fuel. Exhaust stacks have become increasingly clean as pollutants have been stripped out to comply with previous regulations. 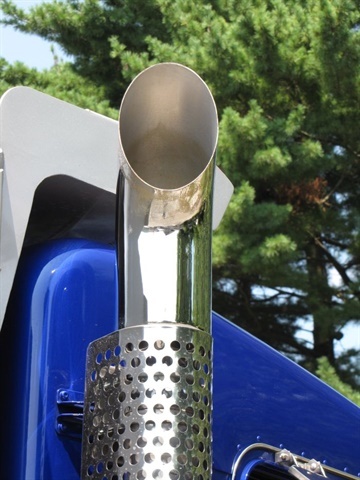 Phase 2 GHG regs will further cleanse diesel exhaust of CO2 by reducing fuel consumption — a win for both regulators and truck operators. More exacting answers to the purchasing-cost question will vary with the equipment. Compared to 2014 Class 8 models —the regs’ baseline — it will cost about $1,100 per truck to more than $15,000 per tractor as the affected model years are reached. That’s if the government agencies’ estimates (see chart below) are credible. Ben Sharpe, a principal researcher at the International Council on Clean Transportation, a “green” think tank based in San Francisco, acknowledges that past estimates for compliance costs have not been realistic. “But this time I tend to think they are because they concern equipment, and the regulators were in close touch with the manufacturers” in preparing the Phase 2 rules. Truck and engine builders have already introduced 2017-model equipment that they say will get 2-7% better fuel economy, and well in advance of Phase 2 requirements. According to the figures, their more efficient diesels will supply roughly a third of that, while improved aerodynamics will deliver the rest. Those figures are for road tractors that cruise for long distances at highway speeds. Trucks running locally and regionally, and vocational trucks and trailers, won’t get nearly as much. But they won’t have to because they are in different classifications. 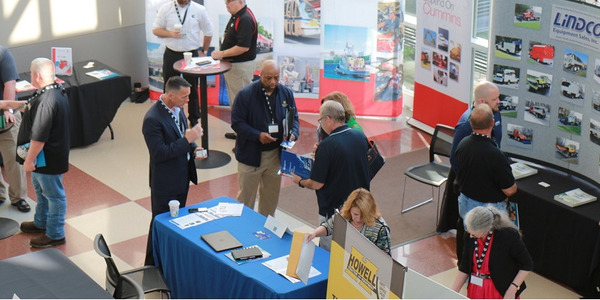 Regulators recognize the various applications in trucking and how feasible the advanced equipment is for them, and categorize them accordingly. The regulations are aimed at original equipment manufacturers, not users. Thus the OEMs will set up trucks, tractors and trailers to meet the new requirements as they come due, Sharpe says. 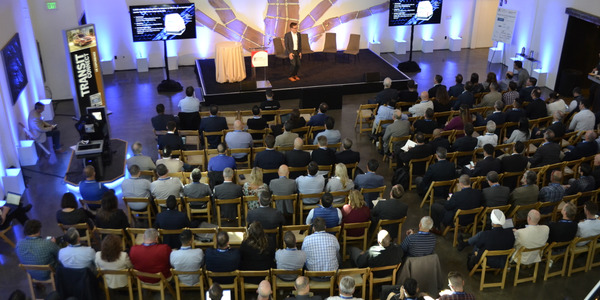 That means customers don’t have to pore over long lists of options to come up with vehicles that will meet requirements — though they can if they wish. Usually, manufacturers will allow customers to pick from packages of equipment or lists of devices that will work. Thus, like now, customers retain some control over spec’ing, or can cede that task to the manufacturers. OEMs will gain credits for every approved vehicle they sell, but not for those that don’t meet the standards. Makers of power units will average their credits and must meet a minimum score overall. 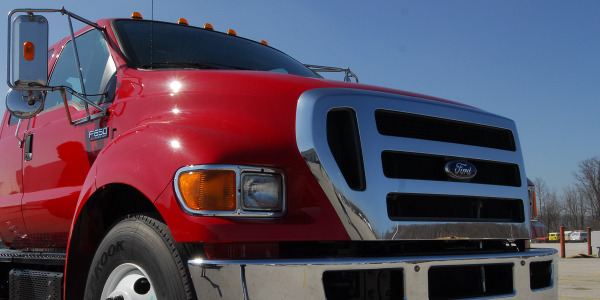 All truck and tractor buyers will have to take advanced engines because they’re the only ones that’ll be offered. But buyers could delete aero improvers and special tires, and tire-inflation devices from trailers. OEMs won’t like that, because their credit averages will be hurt. In Phase 2’s implementation, trailers are the first step, because rules for them take effect Jan. 1, 2018, less than a year away. 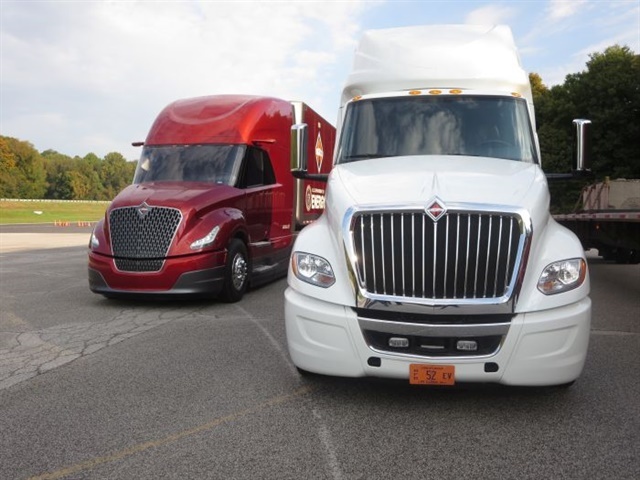 Fleets and owner-operators should expect vans and reefers to come with aerodynamic improvers, low-rolling-resistance tires, and systems to keep tires properly inflated and warn when they’re not. 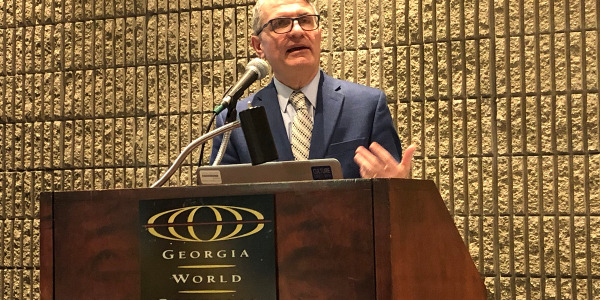 Flatbeds, dumps and other vocational trailers will probably need only the tire-pressure systems, Sharpe says, because regulators recognize that aero improvers, in particular, are neither practical nor useful for most of those trailers. Eventually, cutting weight will become more important. There’s no credit averaging for trailer builders, so they’ll want every one to meet the minimums for fuel efficiency and GHG reduction. “A fleet can say, ‘I don’t want any of this stuff’” and insist that vehicles are built without the equipment, notes Al Cohn, formerly with Goodyear Tire and now a consultant to Pressure Systems International, maker of the P.S.I. tire-inflation device. “Well, that’s not gonna work,” because builders will be under government pressure to meet their credits quotas, and they’ll push back at customers. 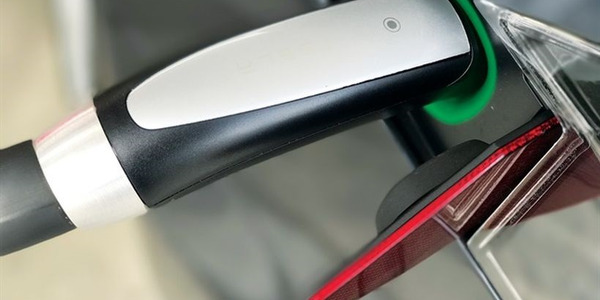 Though the onus will be on the OEMs, owners and operators will have some responsibility: If they accept the advanced equipment to reap fuel economy benefits, they’ll be required to keep their vehicles as close to original as practical. So if side skirts are damaged, they must be fixed; if a low-rolling-resistance tire blows out, it should be replaced with another LRR tire; and if a tire-inflation system quits working, it should be repaired. Will roadside inspectors look for such things in the future? We’ll have to see. 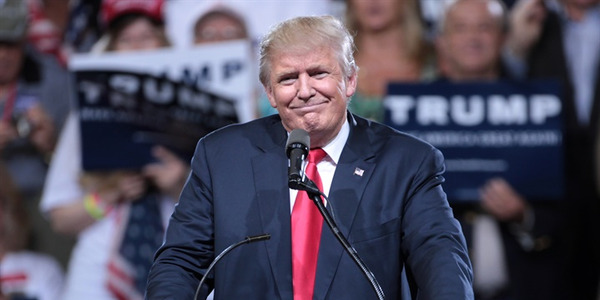 Related: Could New Administration, Congress Scuttle GHG Phase 2 Rule?